No matter where you fall on the political spectrum, it's undeniable that these black female politicians are impressive individuals. Many famous black female politicians have served in the U.S. House of Representatives while other black women politicians have served as mayors. Many top black female politicians got their start in the civil rights movement. Who will you find on this list of notable black female politicians? Condoleezza Rice made history when she became the first female African-American Secretary of State in 2005. She held the office – serving under George W. Bush – until 2009. First Lady Michelle Obama is also an incredibly popular black female politician, thanks to her stance on issues including children's health and poverty awareness. Shirley Chisholm was the first African-American woman elected to Congress. She served in the U.S. House of Representatives for New York from 1969-1983. Other women featured on this roundup of top black female politicians include Kamala Harris, Carol Moseley Braun, and Fannie Lou Hamer. Which black female politician do you think has had the biggest impact on history? Take a look at this list and get in on the conversation in the comments section. Michelle Obama worked as a lawyer before her husband, Barack Obama, began his political career. She served as First Lady of the United States from 2009-2017, championing issues including children's health and support for military families. Condoleezza Rice has held many offices, most notably as Secretary of State from 2005-2009. Shirley Chisholm was the first African-American woman elected to Congress. She served in the U.S. House of Representatives for New York from 1969-1983. Chisholm was also the first black candidate – and woman – to run for the Democratic Party's presidential nomination. 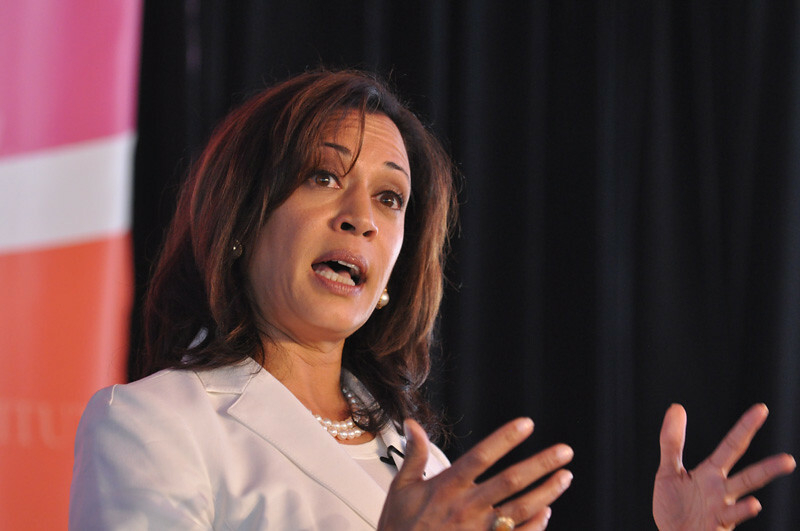 Kamala Harris has been the Attorney General of California since 2011.